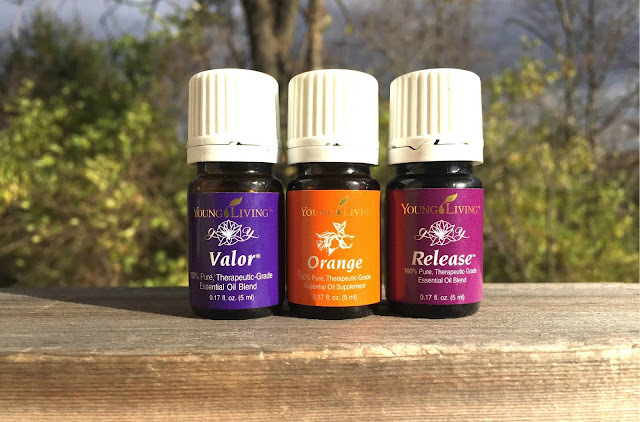 This is the perfect oil for releasing negative memories stored in our bodies. 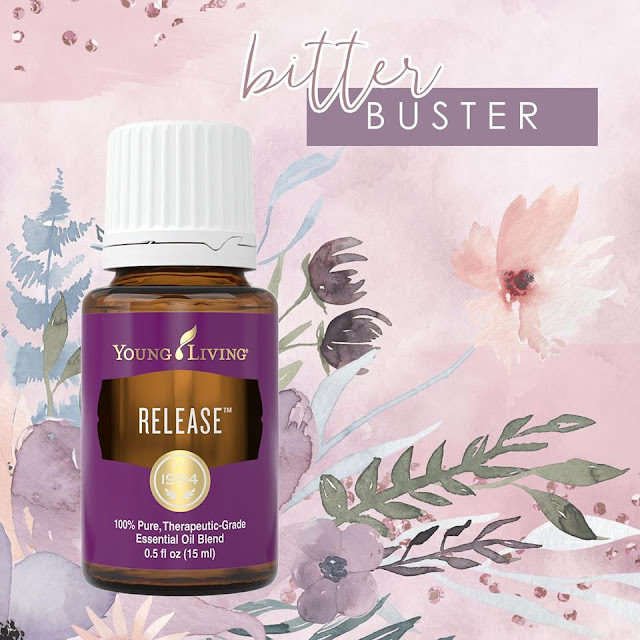 It is best used as a secondary oil after you have worked to identify the memories and correlating feelings that need releasing. It’s scent is soft. Apply topically to wrists, edge of ears and feet. 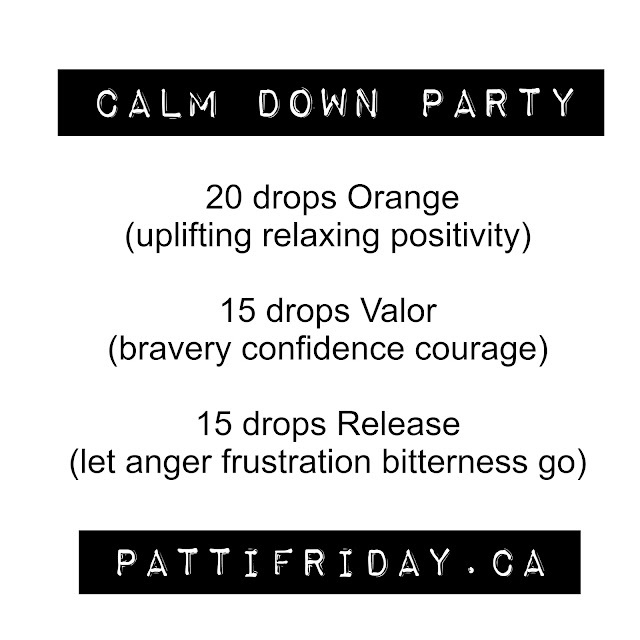 How about a blend called "Calm Down Party"
Add to a 5 ml roller bottle and top up with your favorite carrier oil.